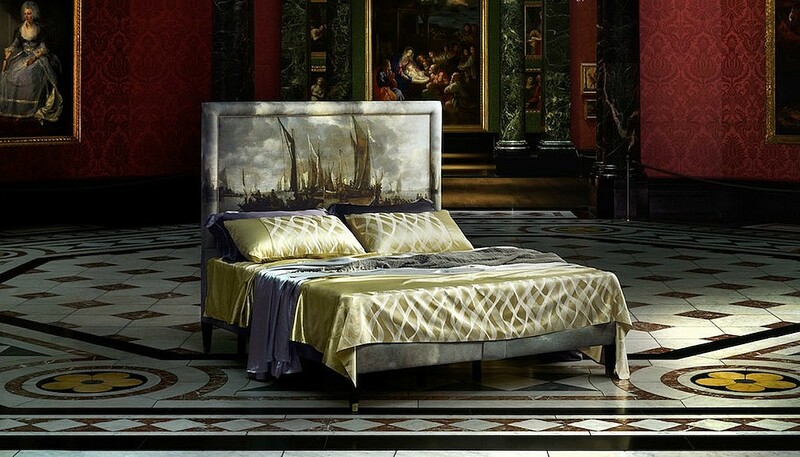 Imagine sleeping beneath a masterpiece. That’s not a euphemism, we mean an actual masterpiece. 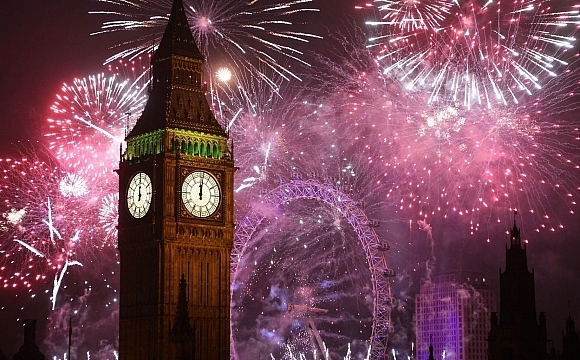 Like Gherardo di Giovanni del Fora’s The Combat of Love and Chastity or Monet’s Water-Lilies, Setting Sun or Jan van de Cappelle’s A Shipping Scene with a Dutch Yacht firing a Salute – all masterpieces of Renaissance and Impressionist art found the National Gallery London. 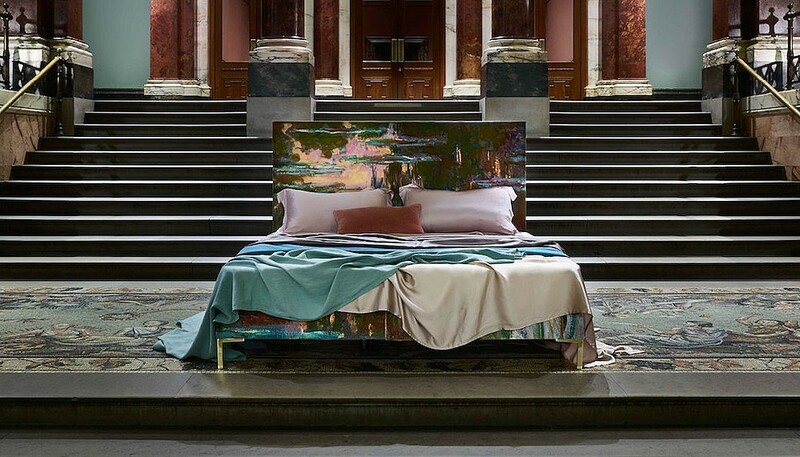 That’s now possible, with Savoir Bed’s collaboration with the world-renowned art museum and designer Andrew Martin. 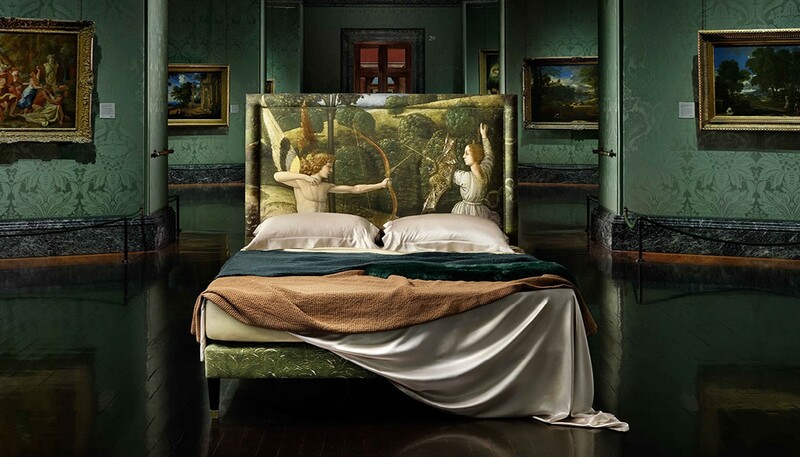 The National Gallery Collection is a series of four beds where the aforementioned paintings have been upholstered on a Savoir bed headboard and base, using custom fabrics by Andrew Martin. Each bed is finished with a plaque describing the artwork, and personalised details of the client can also be included. Four paintings form the series – the three by Gherardo, Monet and van de Cappelle, as well as Jan van Huysum’s Hollyhocks and Other Flowers in a Vase – are the starting point but your only limit is taste. Any painting from the National Gallery’s 2,300-strong collection can be printed onto a variety of fabrics (velvet, linen viscose and cotton fabric) through the collaboration. Additional customisation options for trims, piping, decorative nailing and legs means each bed will truly be one-of-a-kind. 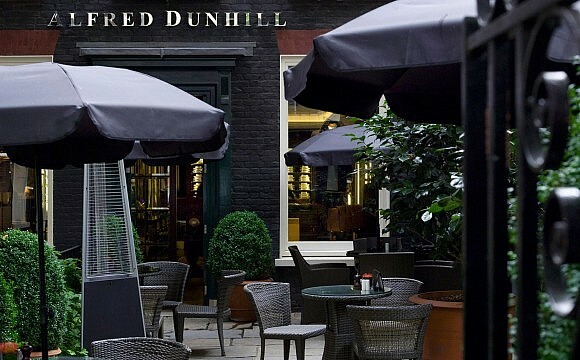 So the next time you’re in London, pay a visit to the gallery and let the various Botticelli, da Vinci, Rembrandts and Van Gogh be the inspiration for a beautiful sleep.